Biswa's Blog: Redefining smartphone experience! Have you watched "Iron Man" movie series? Iron Man is nothing without his Iron Suit. His Iron Suit is nothing without J.A.R.V.I.S. I am a huge fan of Iron Man, but this is the stark reality. Tony Stark is a millionaire, He is dashing, smart, charming, dynamic and suave, But, his Iron Suit defines him as Iron Man. Similarly, in this "hi-tech" age, a smartphone defines a man. I feel that Asus Zenfone2 can redefine my smartphone experience. * RAM is an integral part of a smartphone. Almost all latest applications and games are resource hungry. If there is inadequate RAM, then these latest resource hungry applications and games can't be installed on the smartphone. Some games might be installed, but they will definitely lag, which will ruin the gaming experience. 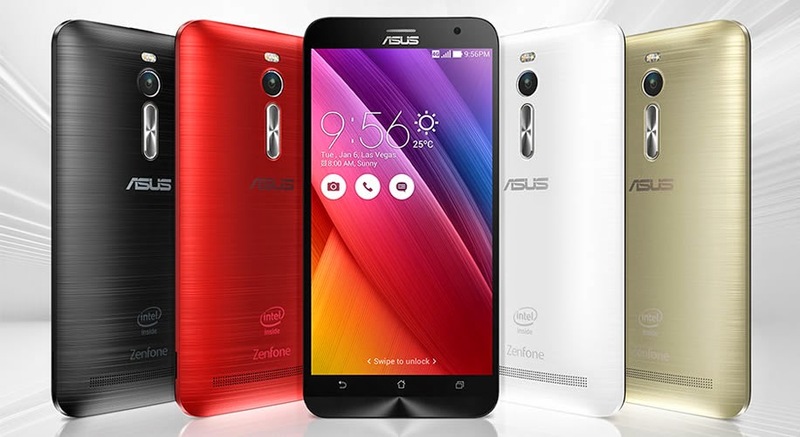 To eradicate this situation, Asus Zenfone2 has been empowered with 4 GB RAM. It is Planet Earth's first smartphone which has 4 GB RAM. The Gaming experience will be perfect with 4 GB RAM and multitasking will be a piece of cake too! * I hate to wait. Yes, that is my mindset. Batteries are like the hearts of smartphones. Smartphone batteries need a lot of time to be charged fully. Some batteries take more time to be charged and take less time to be discharged. I need something which is powerful as well as power efficient. Asus Zenfone2 comes to the rescue again. It is laced with "ASUS-exclusive technology (Asus BoostMaster Technology)" which charges Asus Zenfone2 at double the speed. In just 39 minutes, Asus Zenfone2's battery gets charged up to a whopping 60%. 3000 mAh battery of Asus ZenFone2 is enough to last a whole day even after using 3G, watching videos and completing a few stages of "Brothers in Arms". Perfect for people like me! * Camera Quality - Asus Zenfone2 has 13 MP PixelMaster camera equipped with f/2.0 aperture lens which can click mind-blowing high-resolution photos even in low light condition. There is absolutely zero shutter lag. Without using flash, I can get almost 400% brighter photos during the night. Real Tone Flash ensures warm skin tones and accurate color. I want to become a photographer! * Ultra Thin Ergonomic Arc Design - A sleek and 3.9 mm (at the edges) ultra thin design with a luxurious brush-metal finish makes Asus ZenFone2 the best looking smartphone. I will become the showstopper and crowd puller, just like Iron Man! * Bigger is Better - A 5.5 inch Full HD (1920 * 1080) display with 403 PPI Pixel Density makes watching movies on Asus ZenFone2 an unforgettable experience. Hell Yeah! Let me watch "The Avengers". J.A.R.V.I.S. where are you? Mr. Stark needs you right now! *Check out http://www.asus.com/Phones/ZenFone_2_ZE551ML/ if you #CantWait4Zenfone2. In short, Asus Zenfone2 is the best smartphone available right now.